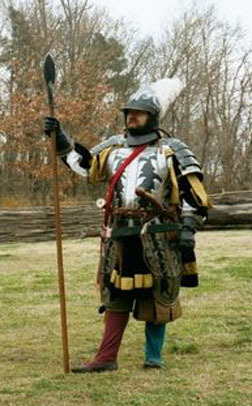 elcome to the the Middle Ages Time/Area of Reenactor.Net! I'm learning how to use our new software to update old links and add new ones. Please continue sending in corrections and new links! Go here to add new links using our new automated system. Find unit listings with the links to the left. You can also post photos in our photo gallery! Send E-mail regarding reenactor.Net to: siteboss@reenactor.net. For Sutler/Vendor advertising information, click here. If you would like to link to reenactor.Net, you may link to our main page or to any time/area your site is related to. For instructions on linking using our banner, click here. -- the "premiere" reenacting publication!